Are you an independent filmmaker, aspiring writer, or actor? 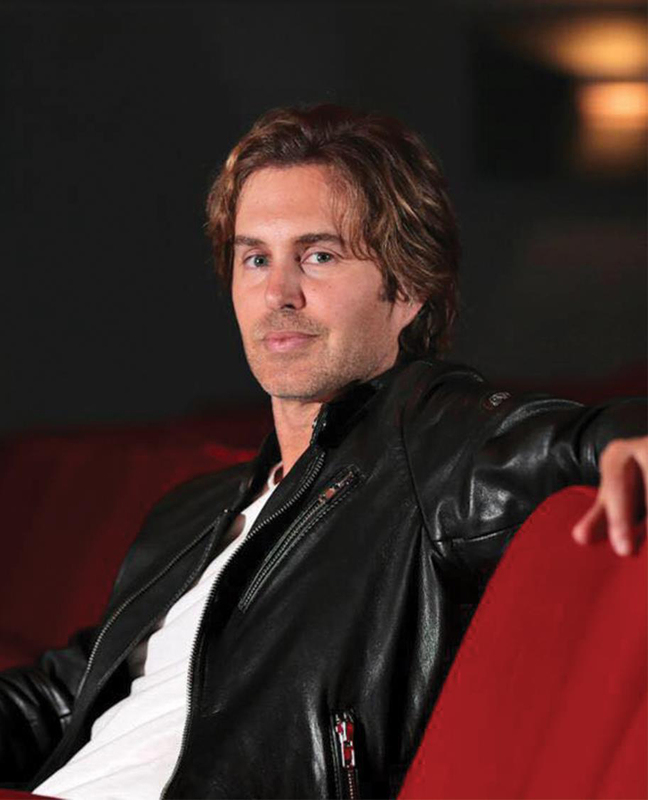 Join the Mayflower Arts Center and Proscenia Film Society in an engaging workshop with Greg Sestero, actor, writer, and producer of and his latest project with Tommy Wiseau, Best F(r)iends Volumes 1 & 2. Sestero will candidly share his experiences and lessons learned in making of The Disaster Artist, The Room, and his latest project, Best F(r)iends Volumes 1 & 2. 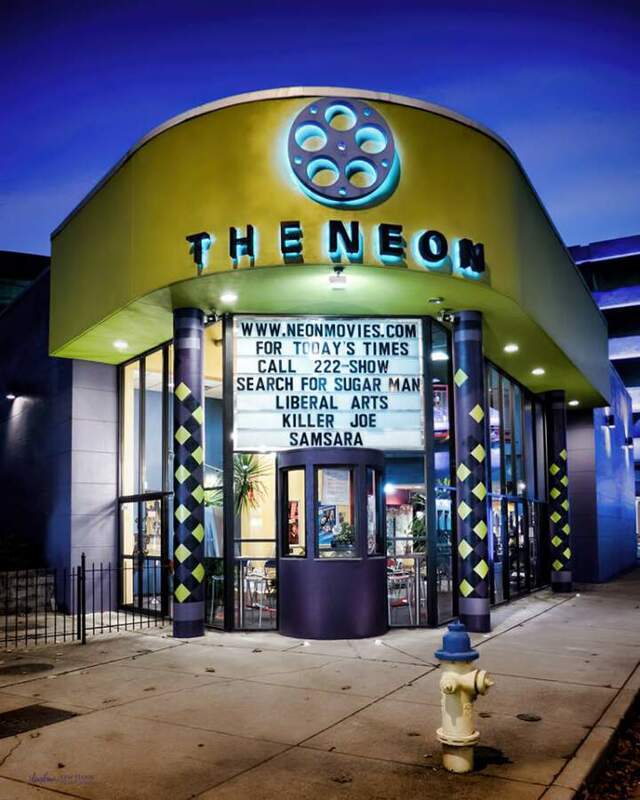 The workshop will provide valuable insight into what it takes to succeed as an independent filmmaker, screenwriter, and actor in today’s industry. The workshop is part of a series of events featuring Greg Sestero, including a screening of Best F(r)iends Volume 1 on Friday, March 29 and Best F(r)iends Volume 2 on Friday, April 12 at the Mayflower Arts Center. The workshop is sponsored by Mayflower Arts Center and Proscenia Film Society. The workshop is scheduled for Saturday, March 30, 10AM-2PM at the Mayflower Arts Center, 9 West Main Street, Troy, OH 45373. Boxed lunch* will be provided along with the opportunity for networking. Registration opens at 9:00 AM. Tickets are $75 (students $50 with valid college ID). Registration is limited to 45 participants. *Box lunch selection will be provided at online registration check-out. Greg Sestero is the triple-threat actor, writer and producer of Best F(r)iends Volumes 1 & 2. Sestero gained notoriety for his role as Mark in the cult-hit, The Room. He later co-authored the New York Times best selling book, The Disaster Artist: My Life Inside The Room, The Greatest Bad Movie Ever Made, which was a heartwarming story of achieving the American Dream. James Francos film adaptation, The Disaster Artist, was nominated for two Golden Globe Awards, Best Picture (Musical/Comedy) and winner Best Actor (Musical/Comedy) for Franco, and one Academy Award nomination for Best Screenplay. Tommy Wiseau and Sestero recently announced the concept trailer for their upcoming project, Big Shark.